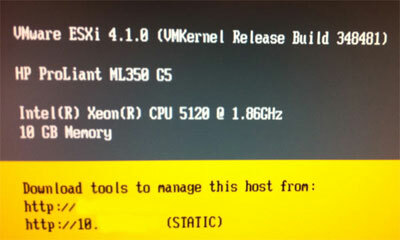 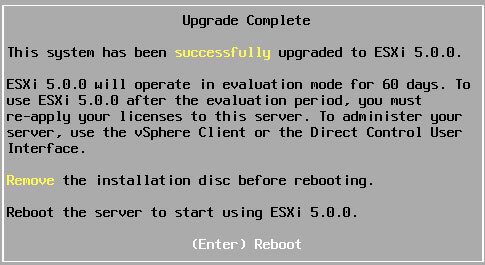 I upgraded my main test ESXi host today from ESXi 4.1 to version 5. 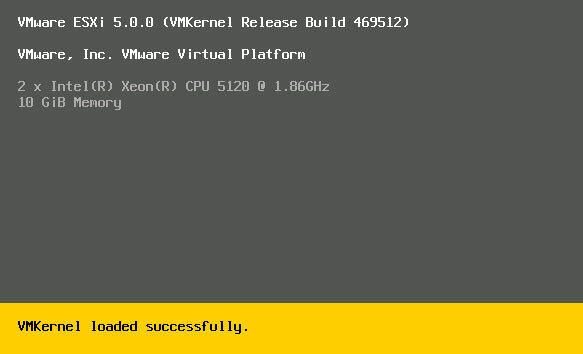 The process was pretty straight forward and I haven’t found any quirks yet. 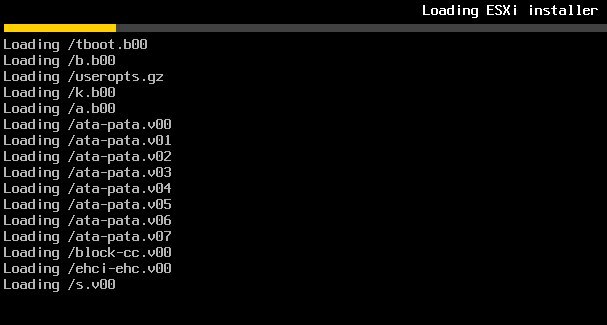 It took around 15 minutes in total including downloading the ISO and burning it. 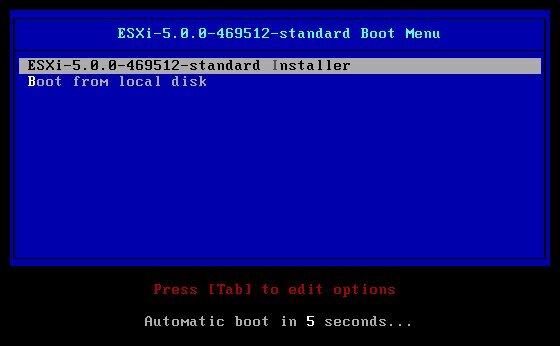 You can download the ESXi 5 ISO below (login needed as usual), the version 5 free licenses aren’t showing yet so this update will put you into a 60 day evaluation mode. 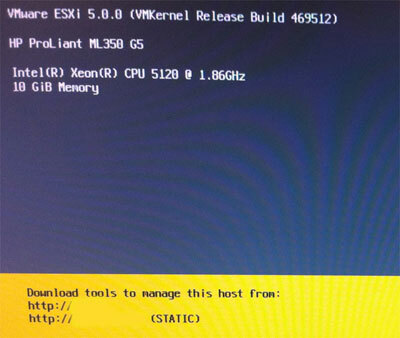 Click here to learn how to upgrade VMware tools.